Button Boutique started as "uh-oh, I didn't think I would win" purchase on eBay. In order to pay for the cost of our new crafting tools, the Estes girls quickly got to work creating all things buttons. Buttons became a creative outlet and for some an obsession. 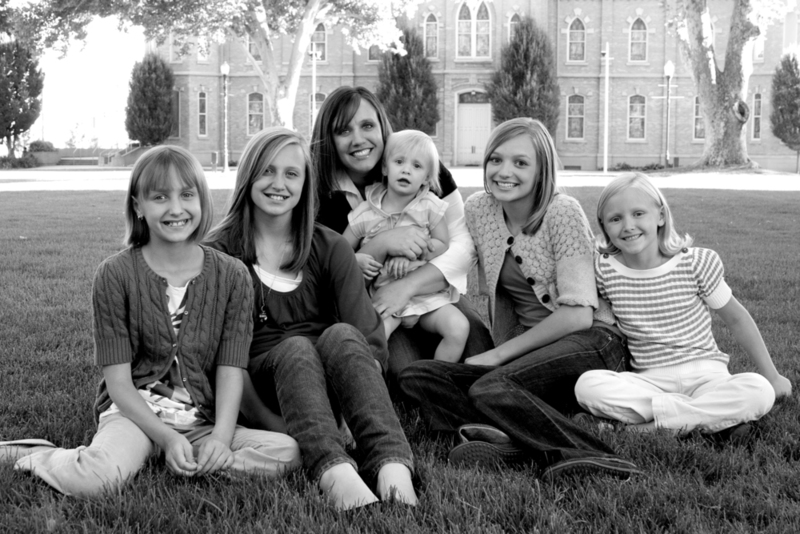 Slowly it evolved into a small business - one in which all Estes girls (ages thirty-something to three) help keep going. With a houseful of six gals (and one very patient man) creating and making things is a daily event, one that seems to be a necessity. Creating brings us happiness and sometimes a little extra cash. 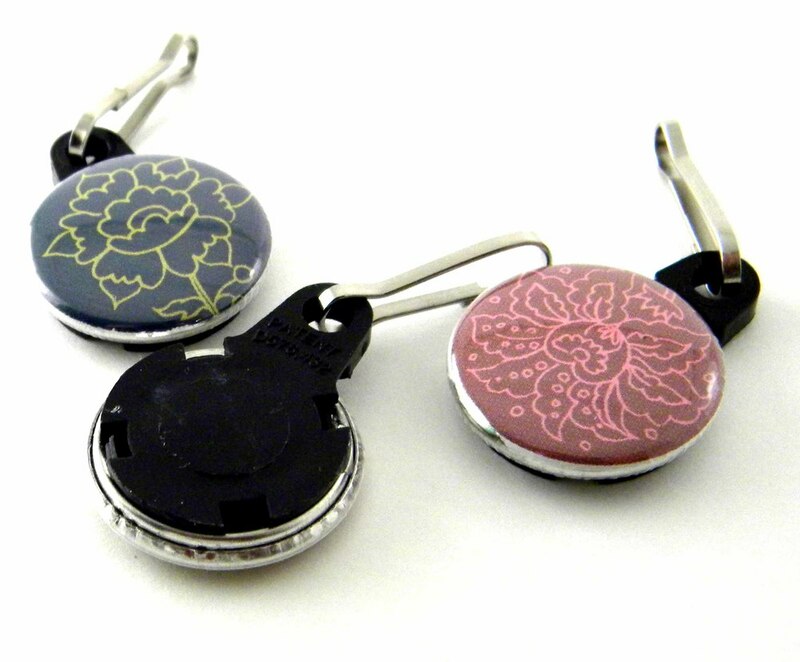 We make adorable button earrings, pocket mirrors, hair accessories, magnets, and other button goodies. We are excited to introduce some new products at the upcoming bazaar!